This is where Covent Garden Market takes place but there's also an open-air cobbled area where miming and juggling acts can often be found. The 40ish market stalls sell a variety of quality goods: antiques, craft items, pictures and handmade clothing so it's a great place to find gifts. The area was formerly home to London's fruit and vegetable market, which has now moved down to the New Covent Garden Flower Market in Bermondsey. 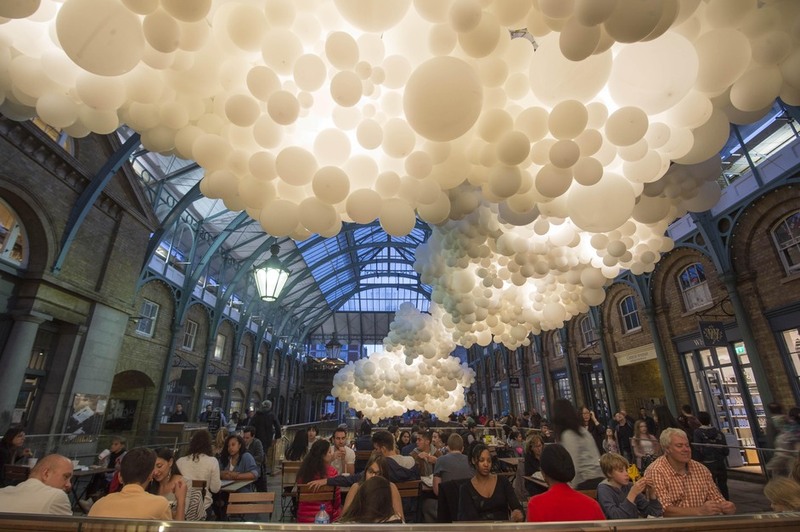 What are the best dining options near Covent Garden Piazza London? Covent Garden Piazza gyms, sporting activities, health & beauty and fitness. The best pubs near London Covent Garden Piazza. Covent Garden Piazza clubs, bars, cabaret nights, casinos and interesting nightlife. Where to have your meeting, conference, exhibition, private dining or training course near Covent Garden Piazza. From cheap budget accommodation to luxury 5 star suites see our deals for Covent Garden Piazza hotels, including Strand Palace Hotel London from 85% off.